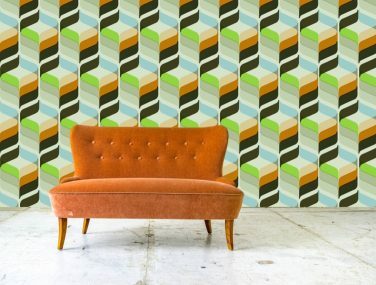 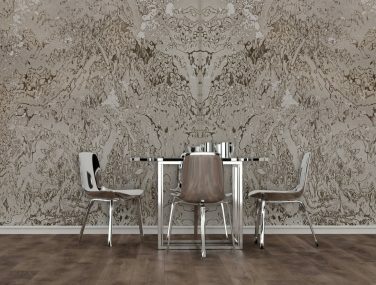 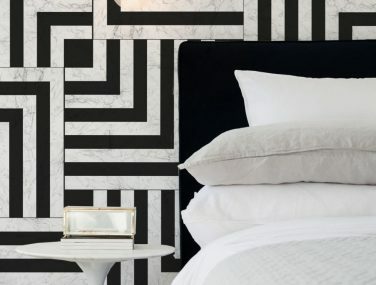 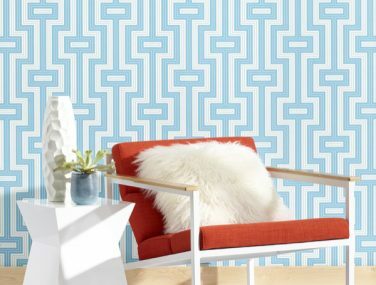 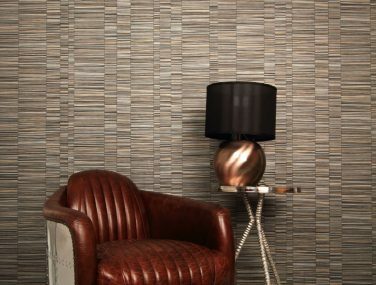 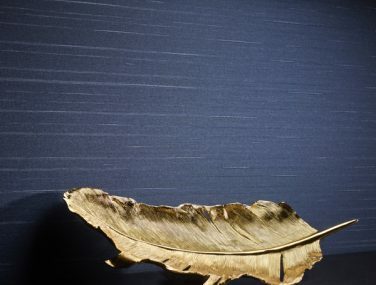 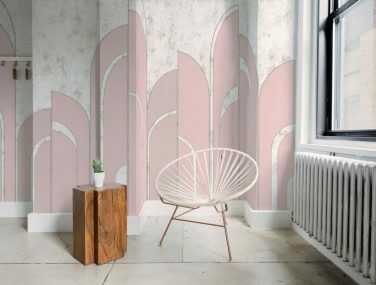 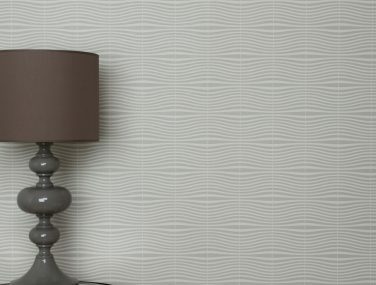 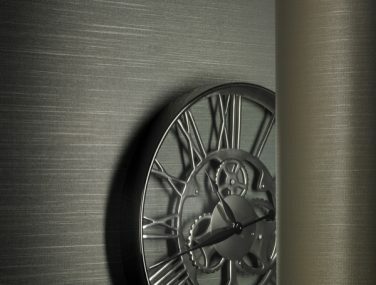 Wallcoverings bring harmony to chaos, rest to agitation, energy to space. 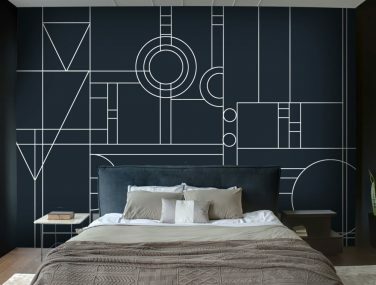 How do you want to exercise your walls today? 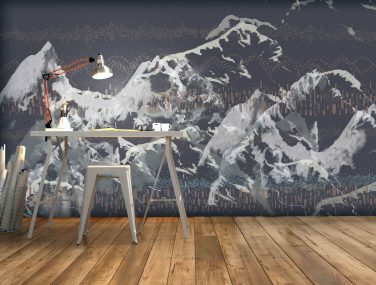 Step into our commercial design studio and explore the many and varied exercise possibilities below. 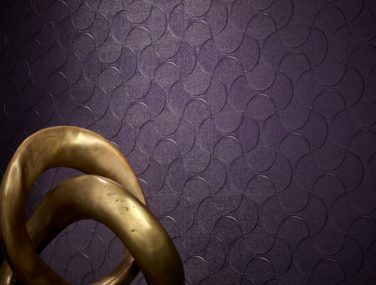 If you want to design, texture, protect, or repair commercial surfaces, we have all you need. 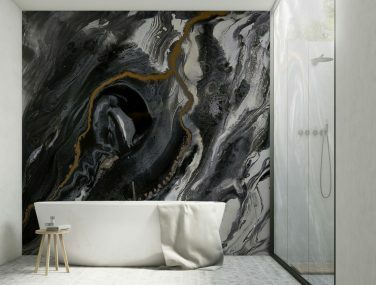 We source the best product from all over the world to meet the specific needs of Australian architects, designers, and builders. 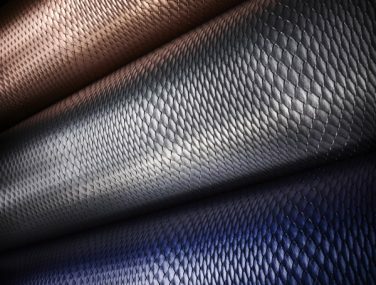 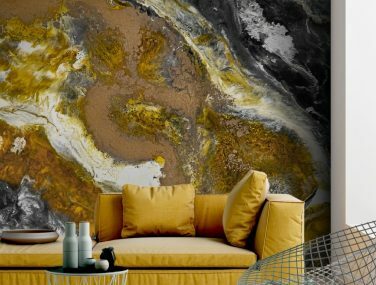 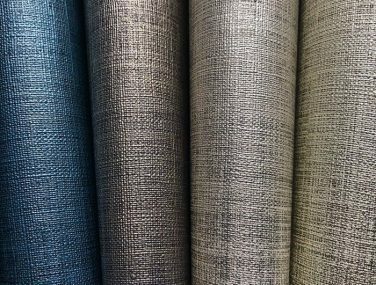 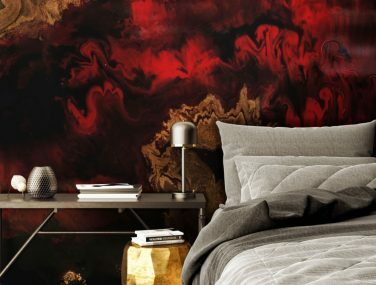 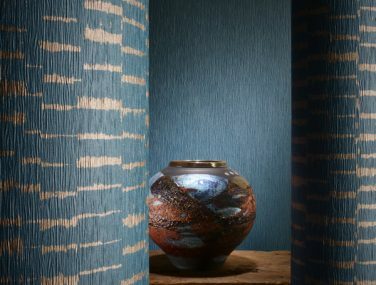 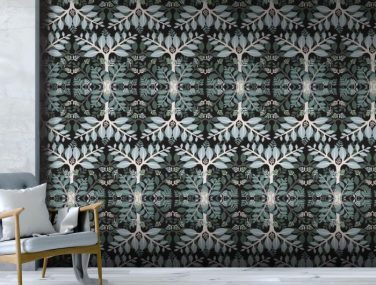 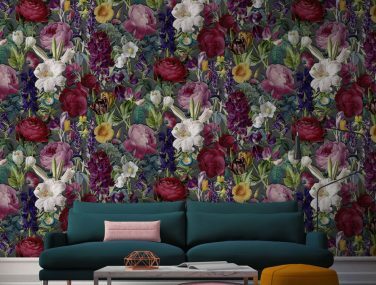 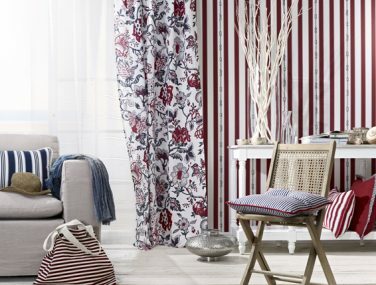 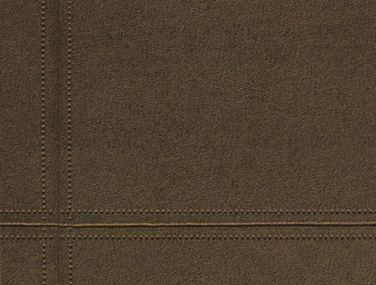 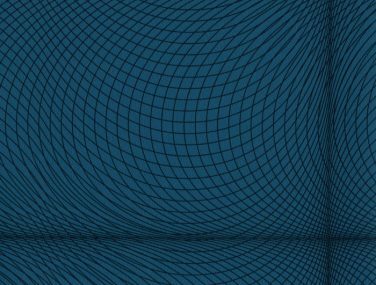 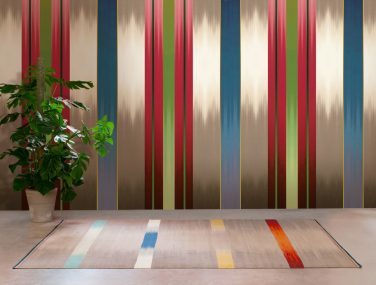 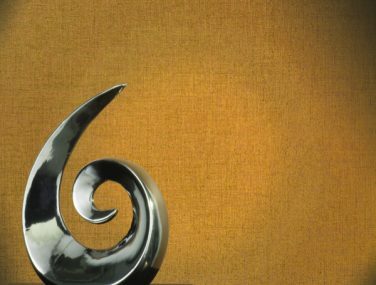 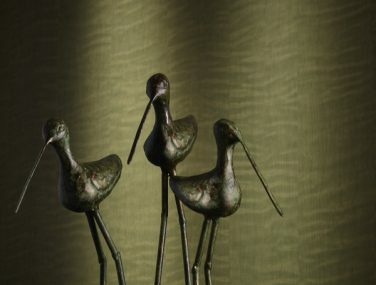 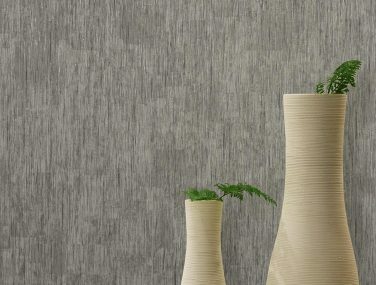 Our diverse product range extends from high end commercial fabric backed vinyl wall coverings and associated fabrics and upholsteries, through to digital wall coverings, the exciting new Rapoxy; wallpaper for floors, and associated surface repair products, such as CRAKGON®. 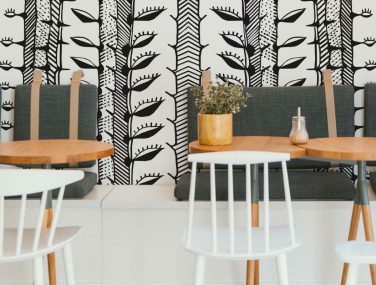 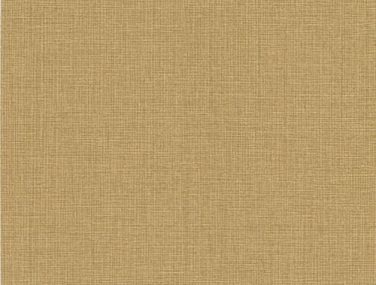 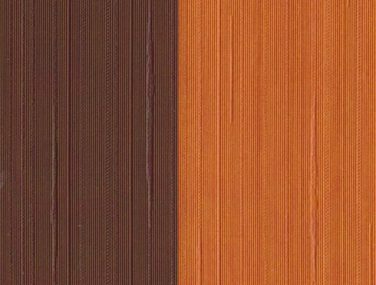 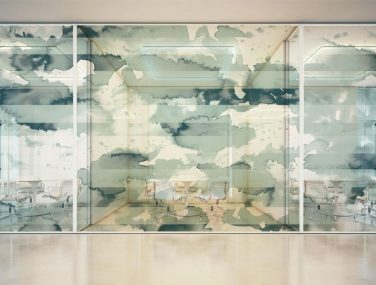 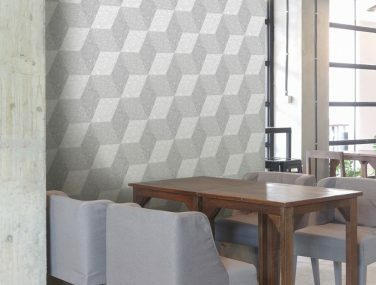 Commercial wallcoverings are used to enhance the interiors of offices, restaurants, hotels, hospitals, schools, retail stores, marine craft, aviation terminal areas/facilities and any other public spaces. 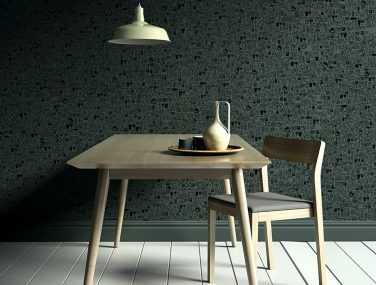 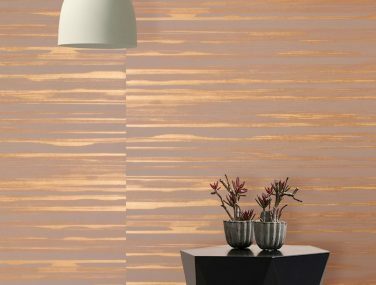 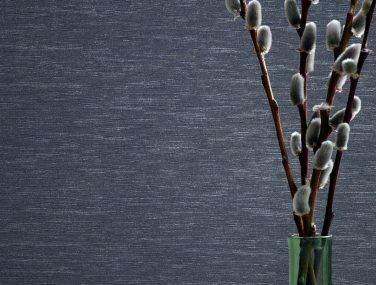 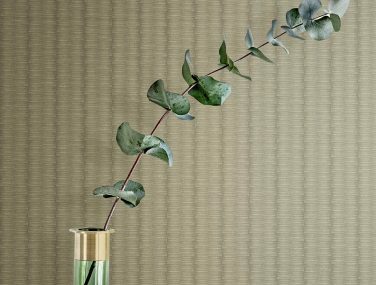 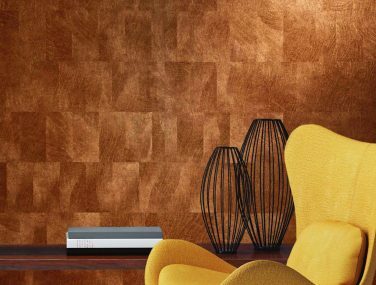 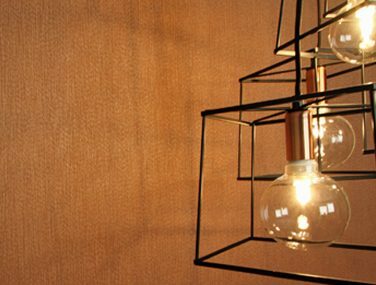 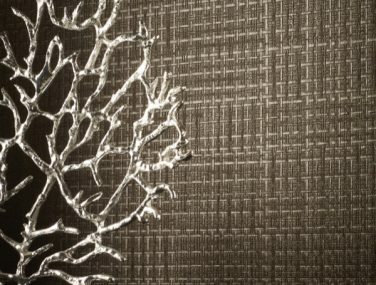 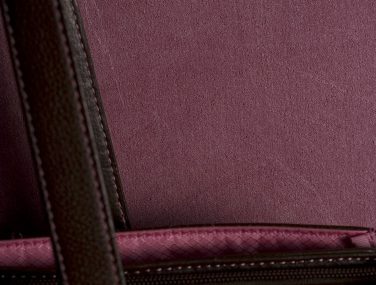 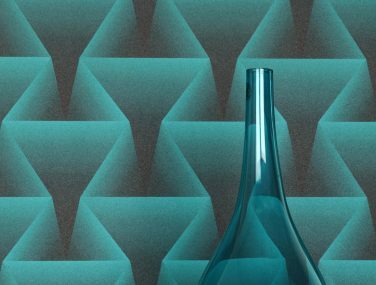 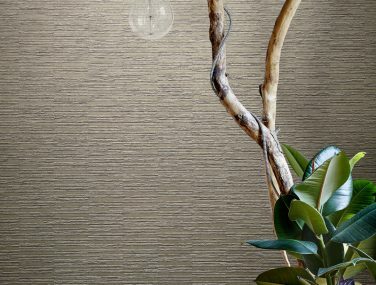 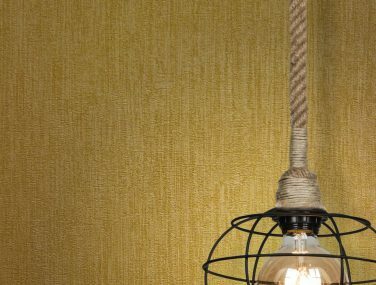 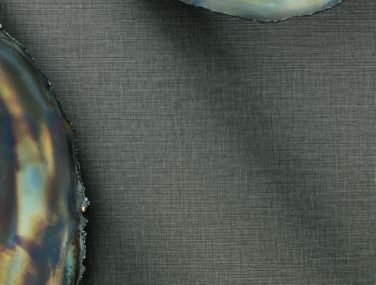 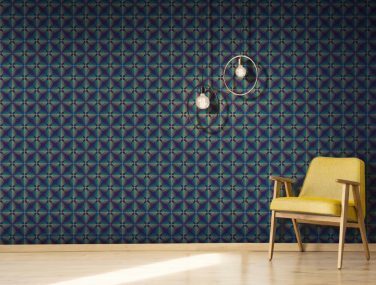 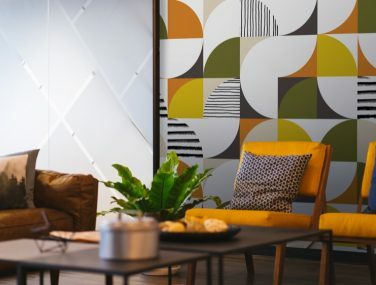 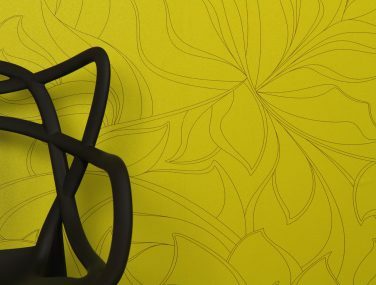 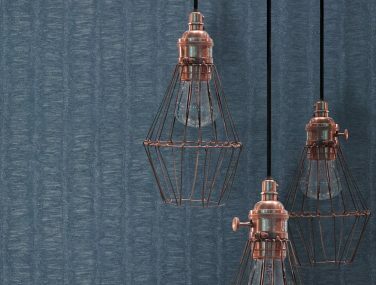 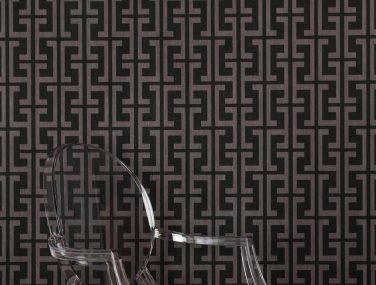 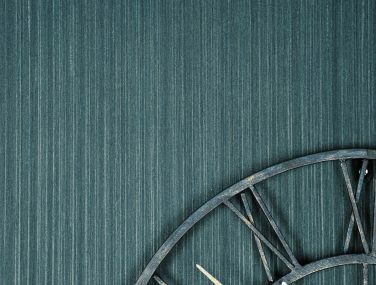 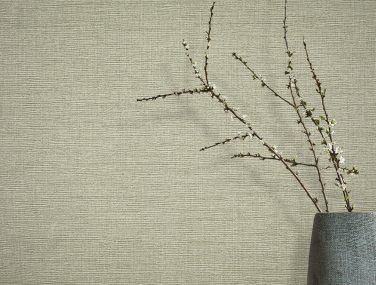 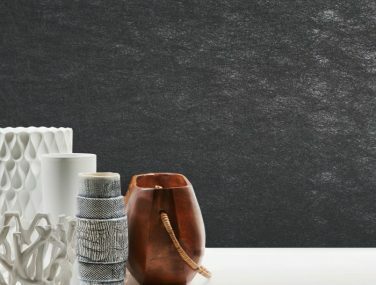 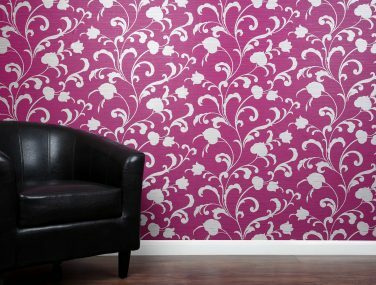 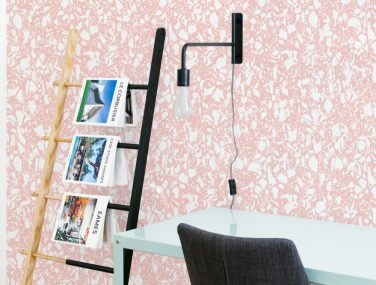 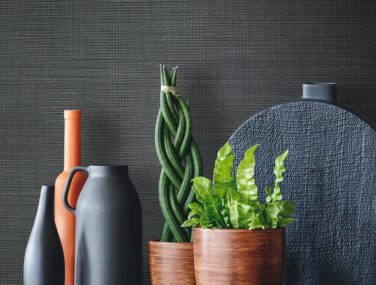 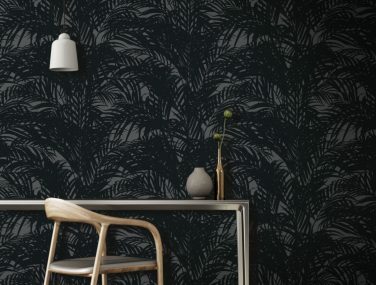 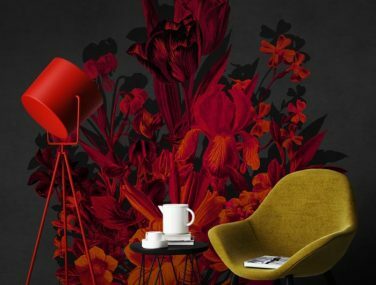 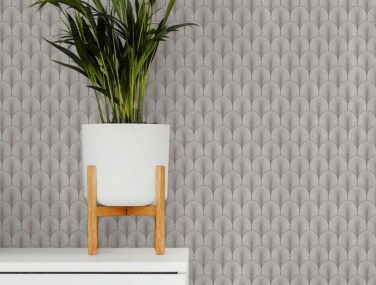 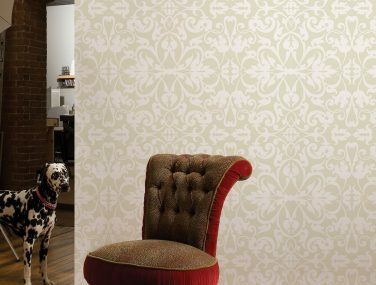 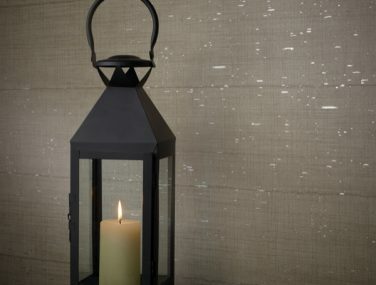 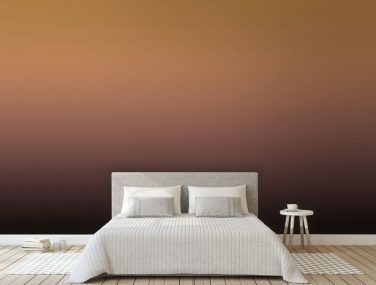 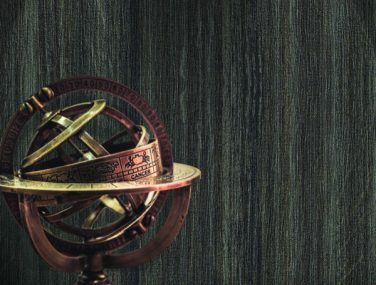 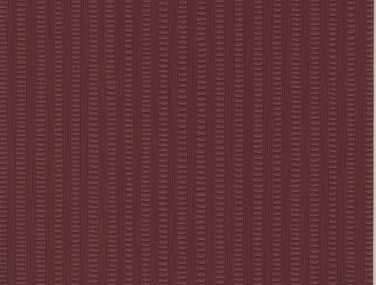 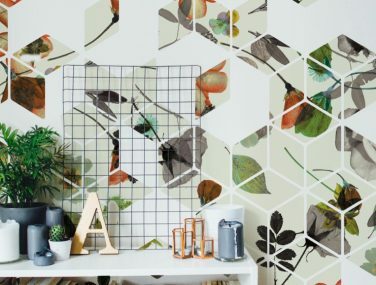 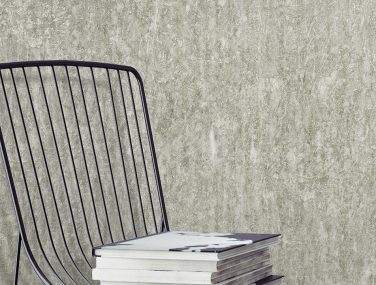 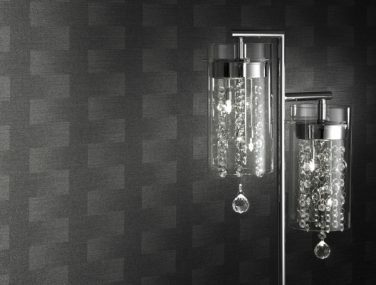 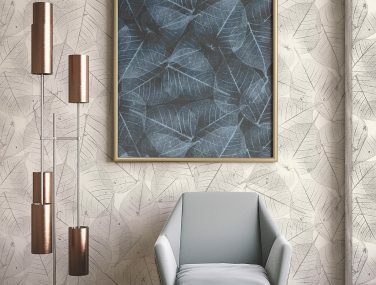 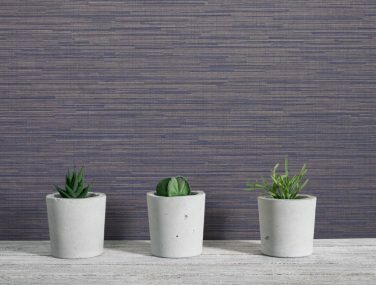 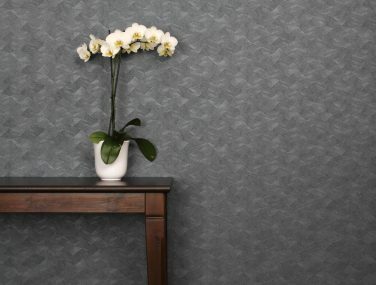 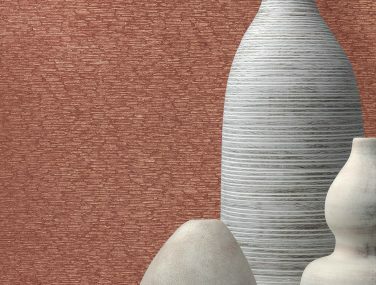 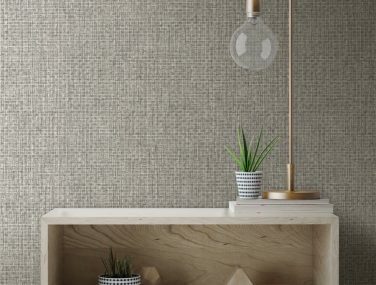 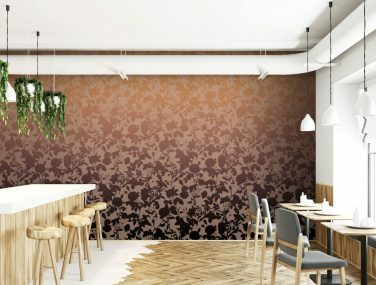 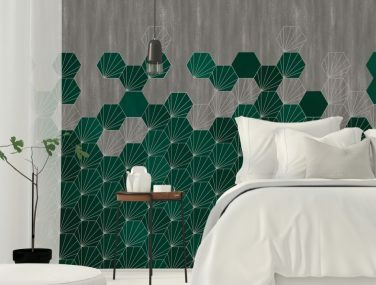 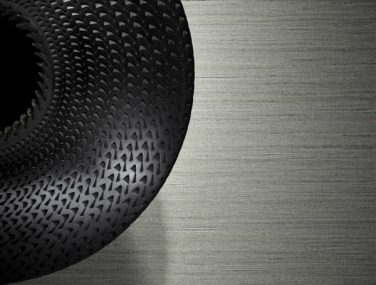 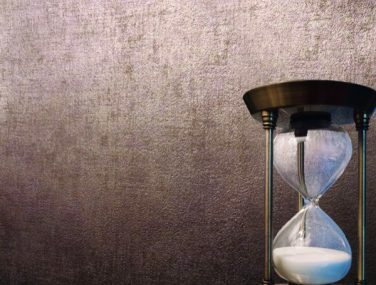 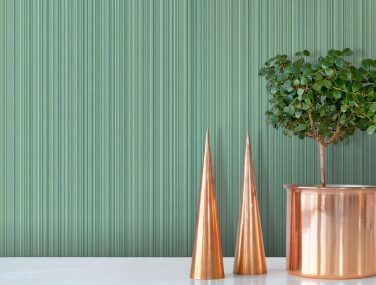 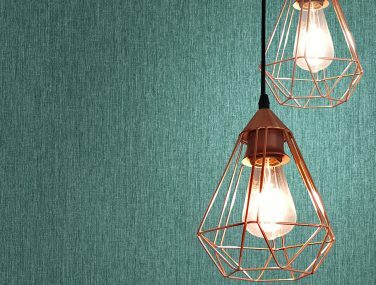 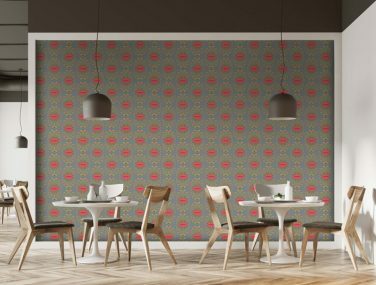 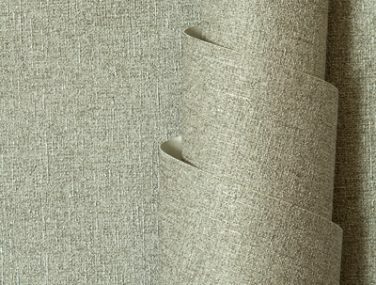 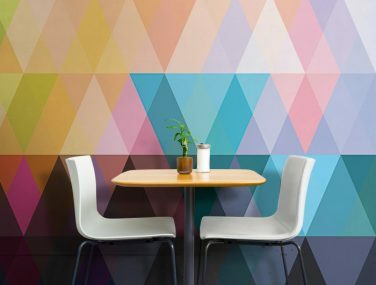 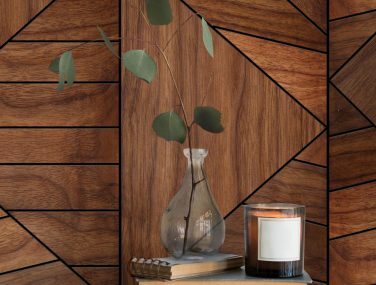 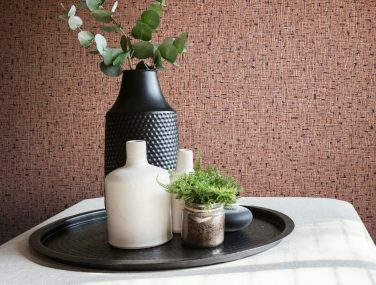 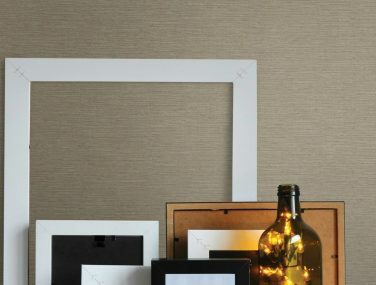 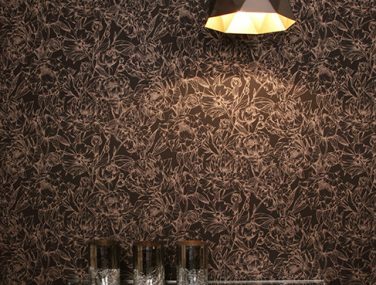 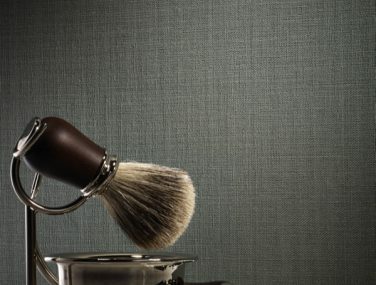 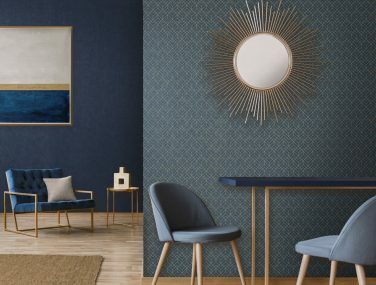 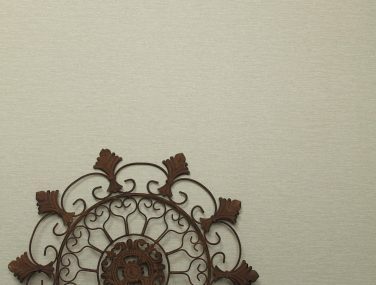 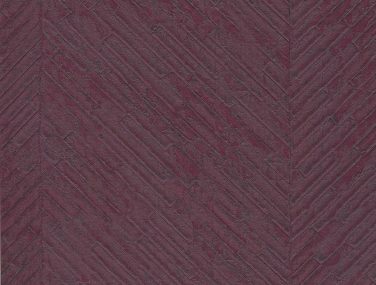 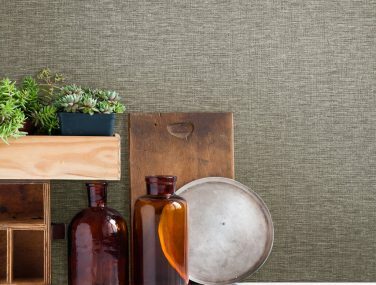 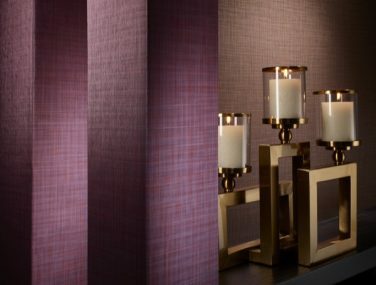 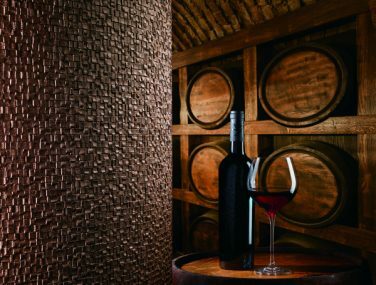 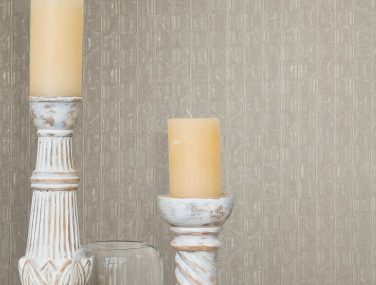 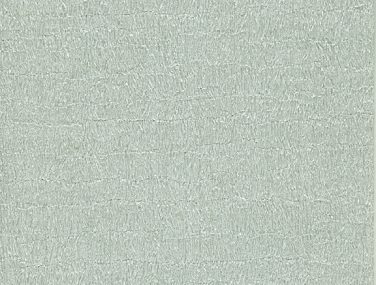 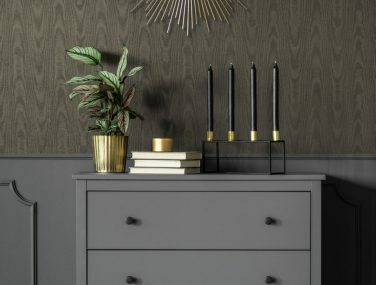 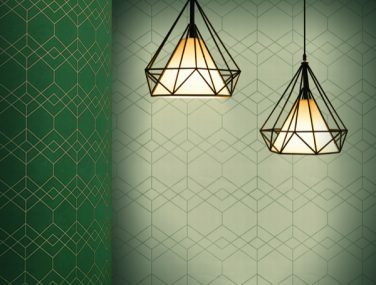 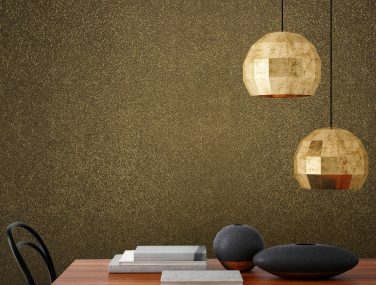 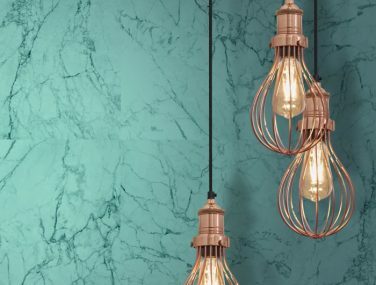 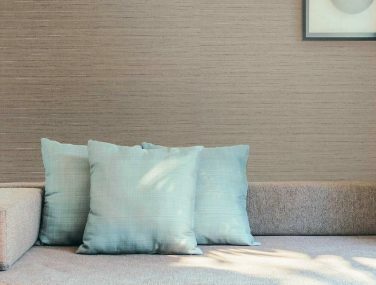 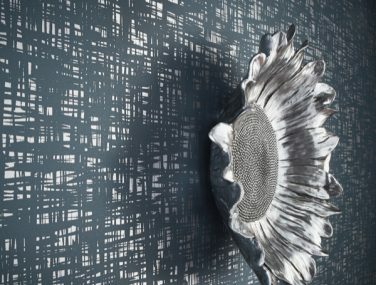 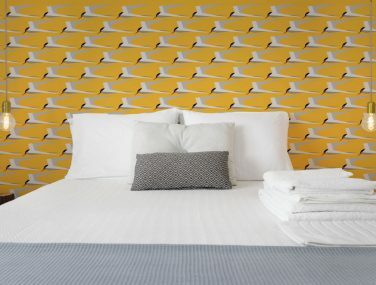 Our endless commercial wallcovering ranges provide a mix of stunning colours, innovative-designs, outstanding finishes and unique product features. 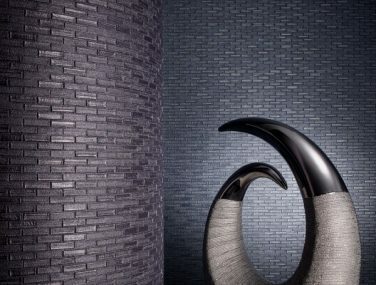 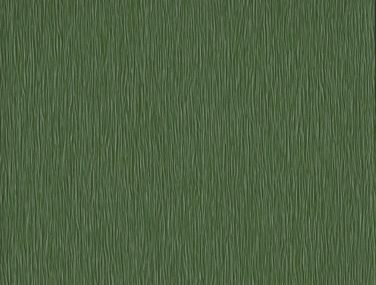 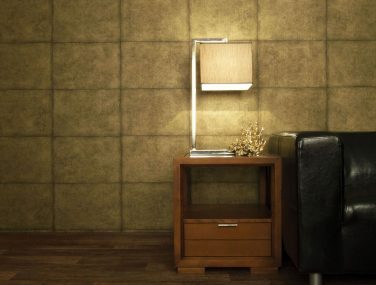 The range offers all this, while also dramatically enhancing the durability of wall surfaces. 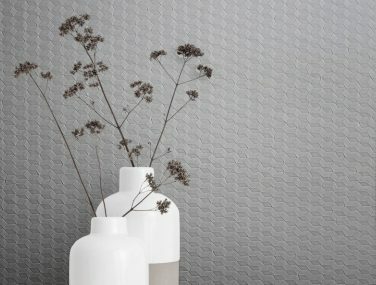 Commercial is anywhere in need of a hard wearing durable innovative wall surface. 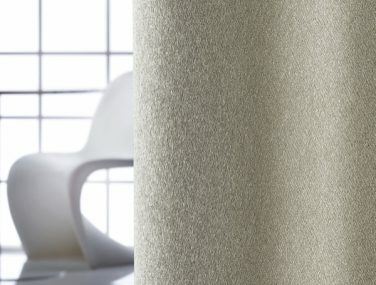 This product is used in office fit outs; hotels [hospitality]; hospitals and care facilities [health care]; shops [retail]; and from ferries to cruise ships [marine]. 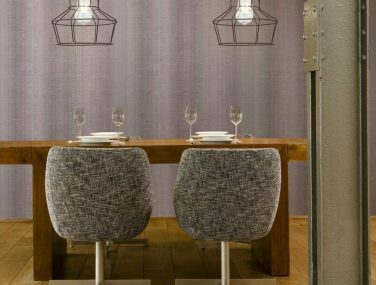 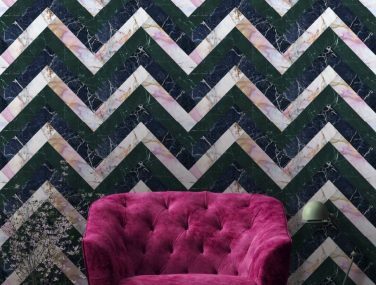 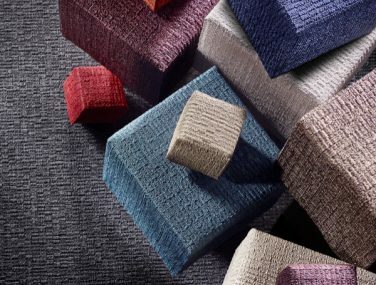 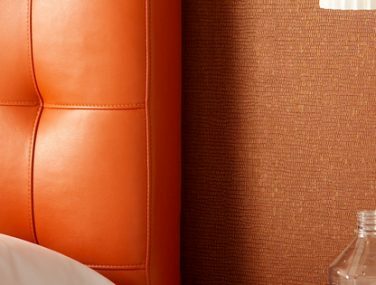 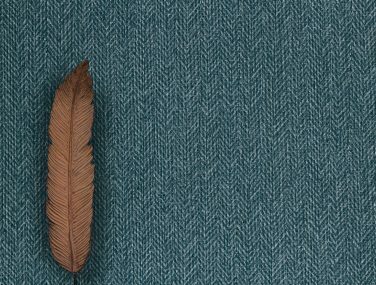 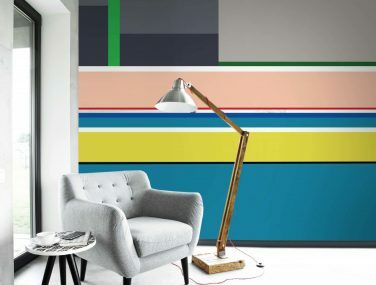 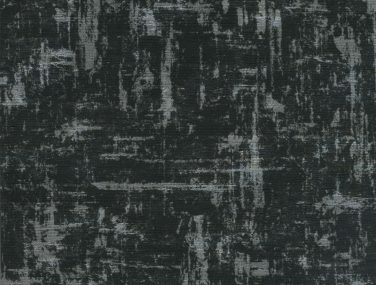 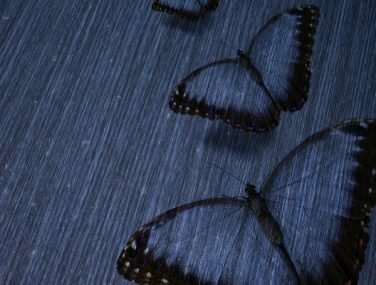 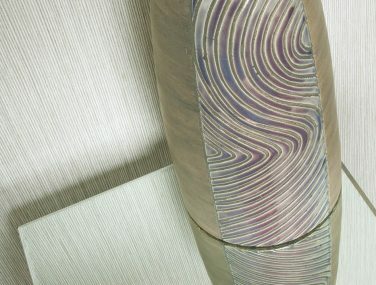 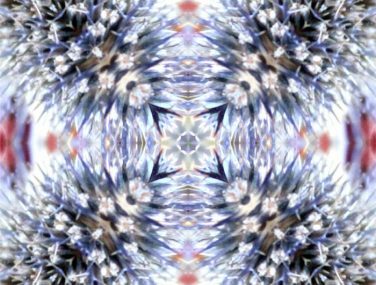 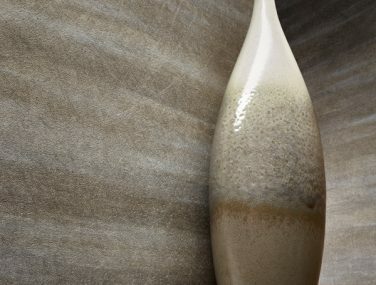 We have literally thousands of colours and textural permutations available in our existing commercial collections, or you can access the latest digital technology to create your own unique wall design on our commercial grade wallcoverings.